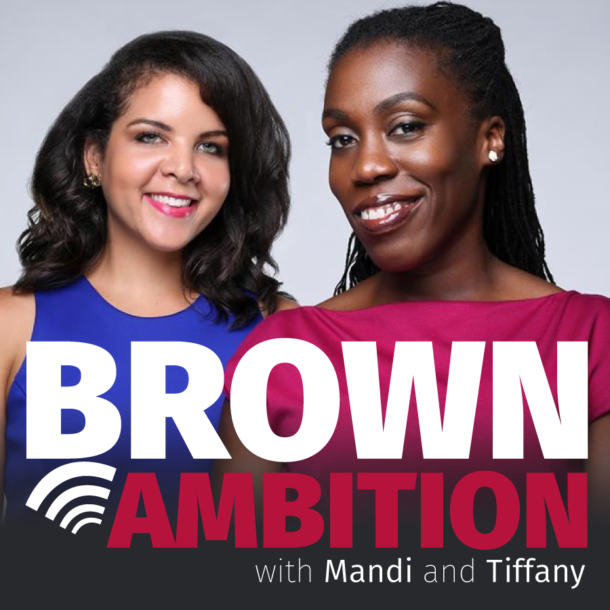 Brown Ambition Podcast – Page 4 – Brown Ambition is a weekly podcast about career, business, building wealth and living in this brown skin. Ep. 156 — New Year, New You! Happy New Year, Brown Ambition fam! We’re back from our holiday break and ready to kick off 2019.
prompts – questions you’ve never thought to ask. At the end of the year, they’ll get their stories bound in a beautiful hardcover book. For $20 off, visit storyworth.com/brownambition. EveryPlate: The meal-kit delivery service that won’t break the bank. For 50% off your first box of EveryPlate, go to everyplate.com and enter BROWNAMBITION at checkout. Pact: Invest in the future of your family, women worldwide and the planet at wearpact.com. Enter code BrownAmbition at checkout for 25% off your first order. 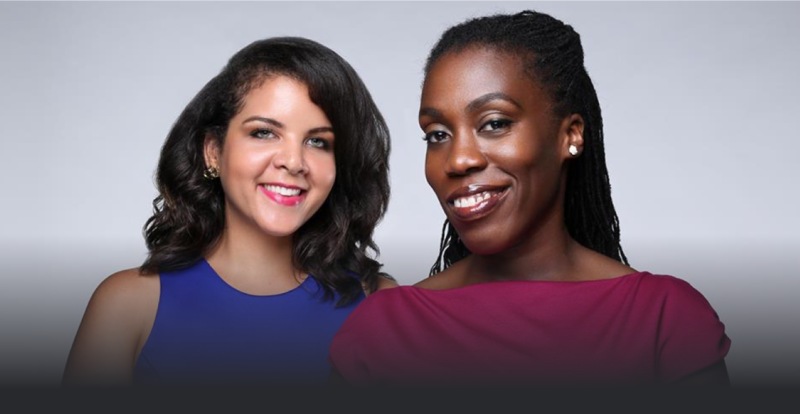 Lola: A female-founded company offering a line of organic cotton tampons, pads, liners and all-natural cleansing wipes. LOLA products come in a simple, customizable subscription so you get exactly what you need, exactly when you need it. For 40% off all subscriptions, visit mylola.com and enter promo code BROWNAMBITION when you subscribe! Looking for the perfect holiday gift for a loved one? Check out StoryWorth.com. prompts – questions you’ve never thought to ask. At the end of the year, they’ll get their stories bound in a beautiful hardcover book. Strengthen your family bonds, and get to know your loved one in a whole new way. Go to http://www.storyworth.com/brownambition to get $20 off your first StoryWorth gift! *Don't worry. We will never sell your personal information to third parties.